Very Soft led light, People can see very Clearly at 20meters away. High brightness, large-size LED character display module. 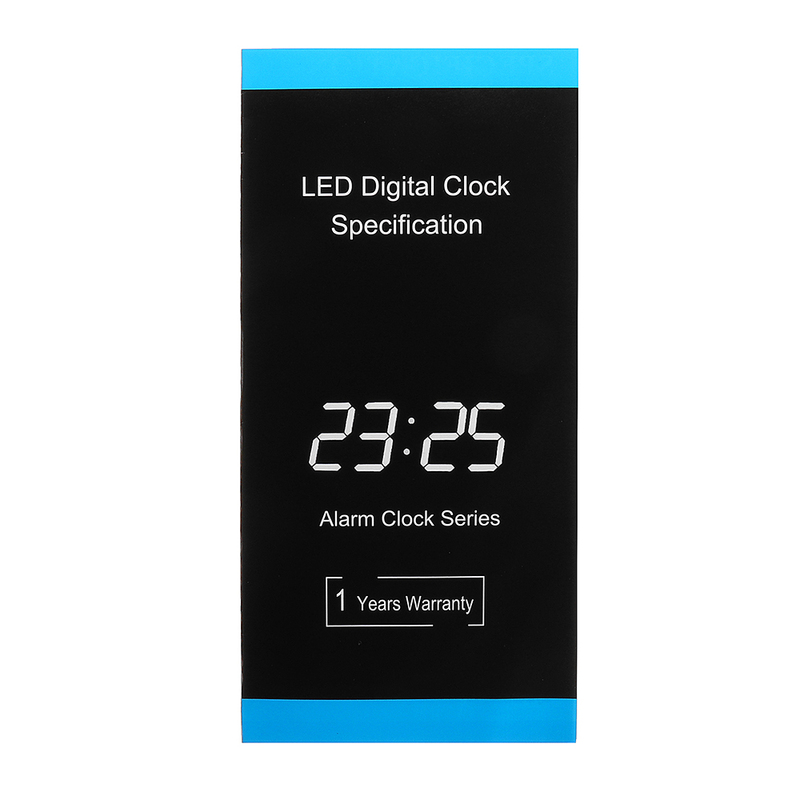 Hours, minutes and time display (12 or 24 hours format optional). A couple of alarm clock functions (you can set the alarm time, respectively, of a group can be individually turned off the alarm function). Equipped with infrared remote control, convenient wireless operation. High-precision clock module, precise timing, in error <3 minutes. Acrylic panel housing, behind the hanging holes suitable for wall also available double-sided adhesive foam onto the glass, tile and other smooth surfaces, but also stand on the table.